The World Snooker Championships have been part and parcel of Sheffield life for more than 40 years - creating some incredible sporting memories. We've dipped into our archives to the golden days of snooker in the 70s and 80s - can you spot yourself and recognise some of the star players from four decades of action at the Crucible? The Crucible opened in 1971 - here the finishing touches are being put to the building. 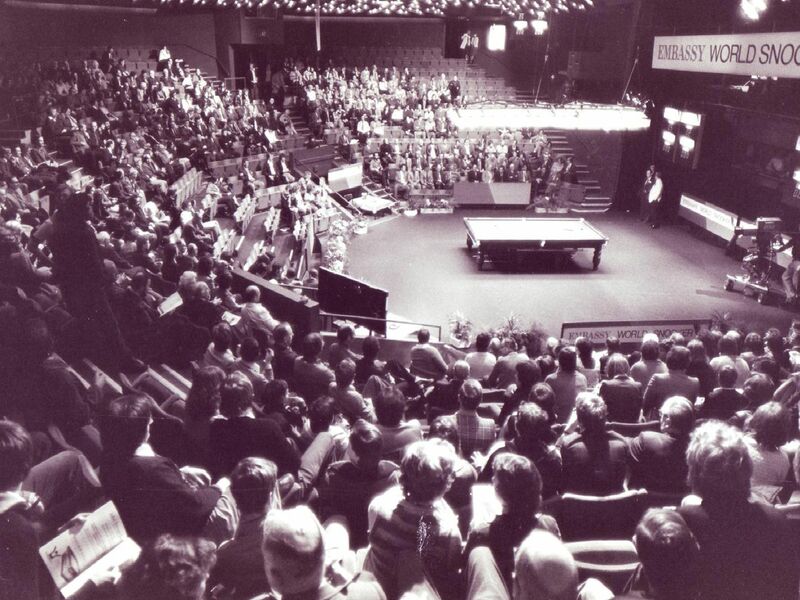 The Crucible first staged the World Snooker Championships in 1977. The home of snooker champions - pictured in the 80s. Canadian Cliff Thorburn, known as The Grinder for his slow, methodical play, celebrates after winning in 1980.